Written by Anne Wray. ‘Mindfulness’ is a bit of a buzzword at the moment. You’ve doubtless heard about it being used in classrooms and board rooms, and perhaps raised a wry eyebrow at its rising ubiquity. On the surface, it seems like a typical Western cherry-pick fix – all the easiest bits of Eastern meditative practice without any of the deep spirituality. Not to mention the way in which the appellation ‘mindful’ can be tacked onto almost anything to make it more saleable – ‘Mindful’ colouring in, anyone? ‘Mindful’ baking? How about ‘Mindful’ nappy-changing while we’re at it? However, cynical though many of us may be about this phenomena, we have to reluctantly admit that, away from all the hype and cashing-in, there may actually be something to the ‘Mindfulness’ thing. And, if utilised correctly, it really could help people struggling with the emotional ups and downs of menopause. I’ll be brief, here, because you probably know a lot of this already. For those who are unaware, Mindfulness is not so much a specific practice as a way of living. It involves concentrating fully upon the present, and upon the task you are doing or the sensations you are experiencing. The idea is that this simplification of practical worldview enhances focus, decreases stress, eliminates harmful ruminative thoughts, and allows for deeper psychological health (the brain overall being less crowded with fripperies and tangential concerns). There are various techniques used by people to operate ‘mindfully’ in their everyday lives, but many choose to get their daily dose of mindfulness through meditation. It is meditation and its benefits for the menopausal woman that I shall concentrate on here. We are all far too well aware of the emotional issues which the menopause can provoke. Hormonal surges and plunges may be accompanied by more cerebral concerns about fading youth and vitality, alongside major life changes which often occur at around this point in a woman’s life. It’s a mix strong enough to knock anyone sideways, and we can hardly be blamed for responding in a negative manner. 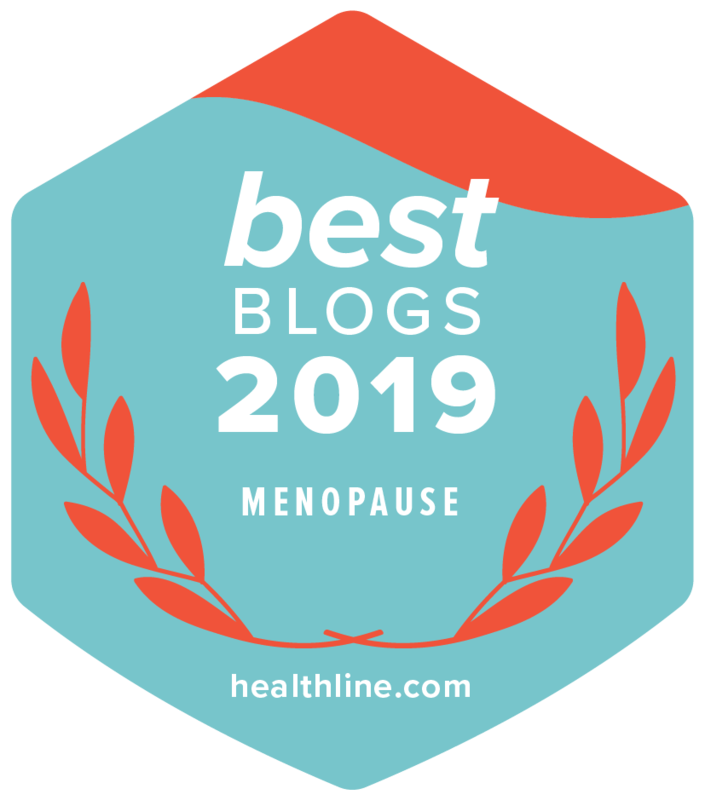 While some women sail quite happily through the menopause, others struggle with an emotional roller-coaster, and may find themselves snapping at or crying on the shoulders of family and friends at the slightest provocation. Not ideal. Mindfulness meditation, however, may help such women to get their turbulent emotions under control. How? Basically, by relaxing us. The action of hormones on moods is pretty complex, and there’s an awful lot of interplay. Put simply, however, if a drop or surge in oestrogen or progesterone tips your emotional state out of whack, your body will respond by releasing the ‘stress hormone’ cortisol. This makes you wound up and anxious. It’s a vicious cycle, as the more wound up you become, the more cortisol will be released, and so on. While you can’t do much via simply meditation to alter your oestrogen levels, you can take a degree of control over your cortisol levels. Breathing deeply, focusing your mind, and relaxing your body will all force your heart-rate down. This will both reduce the rate at which cortisol is pumped around your body, and convince your brain that there’s nothing at all to be anxious about. Just as a hyped-up brain will make our bodies respond with tension and raised heart rate, so a relaxed body can make our brains respond by calling off its hormonal dogs. Not a pathway to total bliss (unless you’re planning on going down the Buddhist Monk route and meditating yourself deep into your own psyche) – but an effective way to beat menopausal stress meltdowns. It’s also worth noting that deliberately practicing calming, meditative techniques over a period of time is thought to actively change your brain, predisposing it towards calm and repose, and making it more capable of achieving emotional equilibrium independently. Not to be sniffed at during the menopause! So what is it that makes this stress-busting meditation ‘mindful’, exactly? Well, in this circumstance, mindfulness is basically a technique one can use to get into the ideal relaxed state. If you want to give it a go, take the following steps. Get into a comfortable position, ideally with your spine straight. Concentrate on the points of contact between yourself and the chair/bed/floor. Let yourself become aware of the sensation of air flowing in and out of your lungs. Rest your attention upon the physical sensations you are feeling. Do not try to control or alter these sensations – simply experience them. You will find that other sensations begin to enter your field of focus – sounds, smells and so on. Let these come as they will. Stay like this, in the present moment, experiencing your body and the world around you, without your mind drifting into abstractions. When you feel calm, slowly bring yourself out of the meditation. If you feel embarrassed or unsure about meditating – don’t. Mindfulness meditation has been credited with a great number of benefits, including helping addicts to recover and depression sufferers to manage their condition. If it can help these people, it can hopefully aid you in getting through the menopause!